It has been a busy start to April. Byron Bay is gearing up for a big Easter long weekend, with hundreds of visitors flocking to town for a school holiday getaway or to enjoy the annual Byron Bay Bluesfest which starts today! We wish everyone an enjoyable stay. Next month's event calendar is shaping up to be equally as action-packed, with the Byron Bay Ocean Swim, Byron Bay Triathlon, Mother's Day and Bangalow Billy Cart Derby all set to take place. Wishing everyone a wonderful long weekend and a Happy Easter from the team at the Byron Bay Property Sales Group! 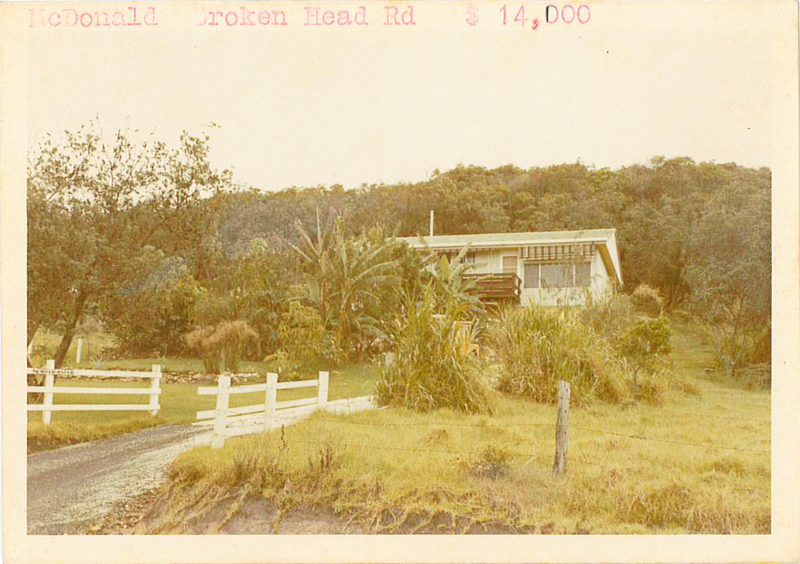 Can anyone pick exactly where this little farmhouse would have been on Broken Head Road or if it still stands? We're tipping that due to the elevation of the block, it would be somewhere towards the southern end of Broken Head Road. There appears to be a name or address transcribed on the entry fence but we can't quite make it out. If you know more we would love to hear from you! My wife and I started renovating our home in Clunes 12 months ago. We made the official move from Sydney 7 months ago. The natural landscape of the hinterland was the big drawcard. 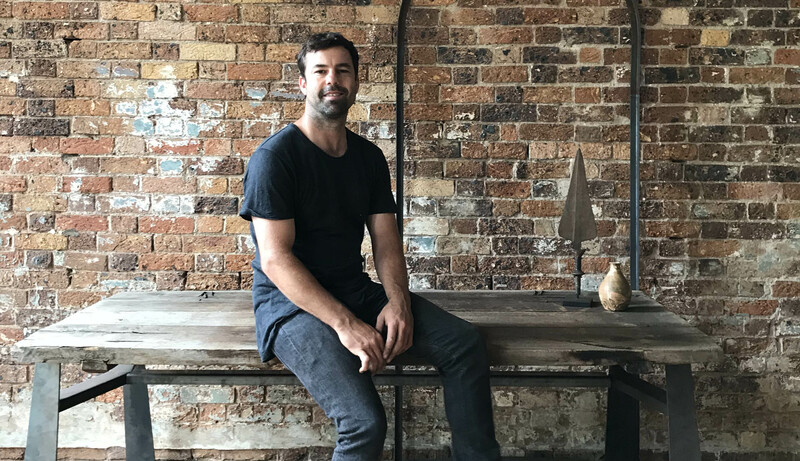 We travelled quite extensively for the past 10 years and decided that we wanted to create a relaxing and open space out of the big cities that would inspire us to create more furniture. When did you start Two Acres Furniture? 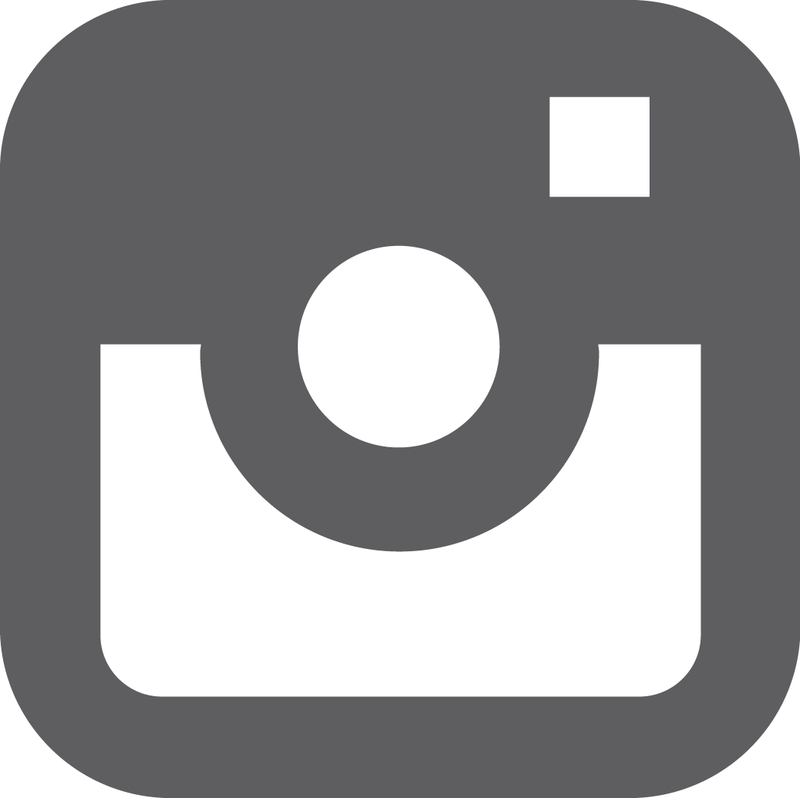 We started the company in 2015. What inspires your furniture designs? 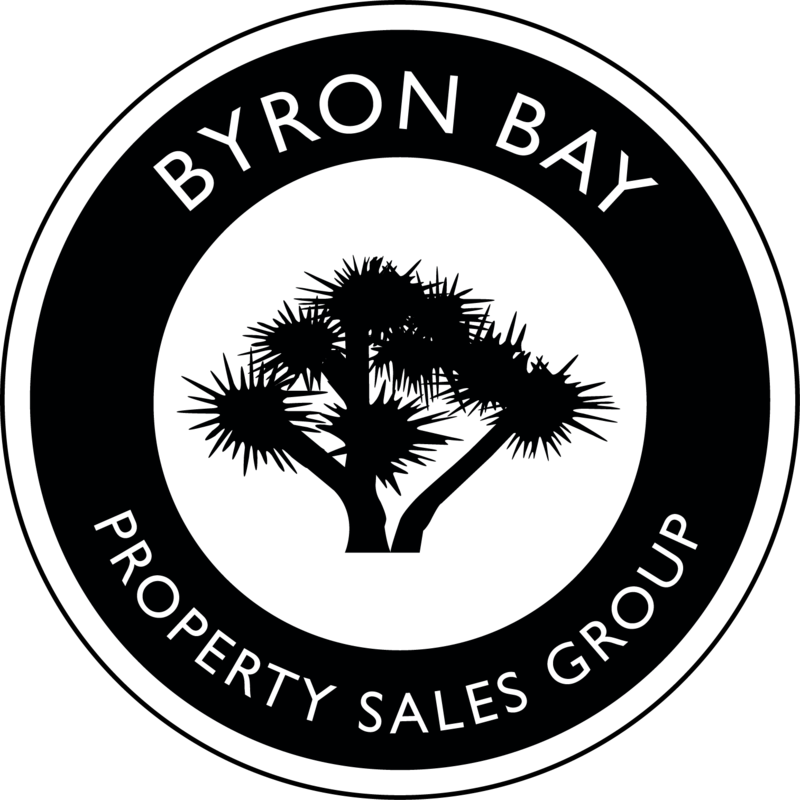 Our designs are inspired by naturally formed shapes and contours, generally conceived when amongst nature. We also took a lot of inspiration from our travels over the years. Do you have a showroom where people can view your designs? Yes, we do! We’re about to open an appointment only showroom on the 18th of May which we are very excited about. It’s located in the hinterland in an old abandoned school. The space is unique and compliments our furniture. The majority of our timber has been salvaged from Sydney buildings, the last being the old Matraville Paper Mill and the old Mutual Life building. We're now introducing more materials into our work such as stone which we are sourcing from Turkey. Do you have a favourite piece of furniture you have designed? Tough question. It’s actually not a piece of furniture, but rather an underground wine cellar I recently completed in the Southern Highlands. The entry door that was created has been my favourite design so far (keep an eye on our Instagram page for upcoming photos of the cellar). Complete this sentence – My ideal day starts with…. freshly ground coffee on the back deck facing our garden & finishes with …. a home cooked meal from local producers and a glass of wine from the local winemaker in Clunes. As you're driving along the coast road, past the iconic Lennox headland you will notice a lush green ridgeline high above. This sought after address is known as Blue Seas Parade. Sitting elevated, Blue Seas Parade enjoys beautiful ocean breezes and in some cases ocean views, making it easy to see why it is a highly desirable Lennox Head address. See below our latest sale at 37a Blue Seas Parade. Situated on elevated, Blue Seas Parade you will find this beautiful Architecturally designed home. Smartly designed to maximise the climate and aspect, the home has an abundance of natural light and airflow. 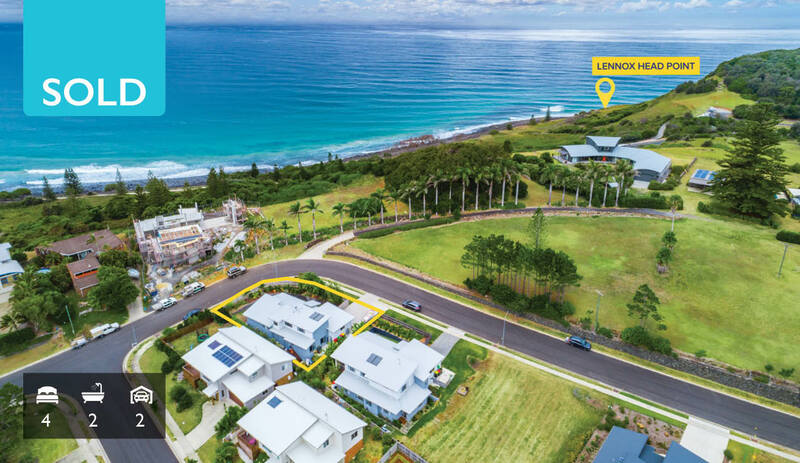 The north-east facing kitchen, living, dining and outdoor entertaining area flow seamlessly, creating the ultimate in indoor/outdoor living, perfectly suited to Lennox Head. Notable features of the home include the split-level design, high raked ceilings in the main living area, media room, double garage, plantation shutters, floating oak timber floors, beautiful finishes throughout and the spacious parents retreat on the upstairs level. There is room for a boat or caravan alongside the home and it is surrounded by lush, tropical landscaped gardens. A functional family home, where every detail has been well thought out to create harmony and flow. Also, only a short walk for your morning surf check of Lennox Point! 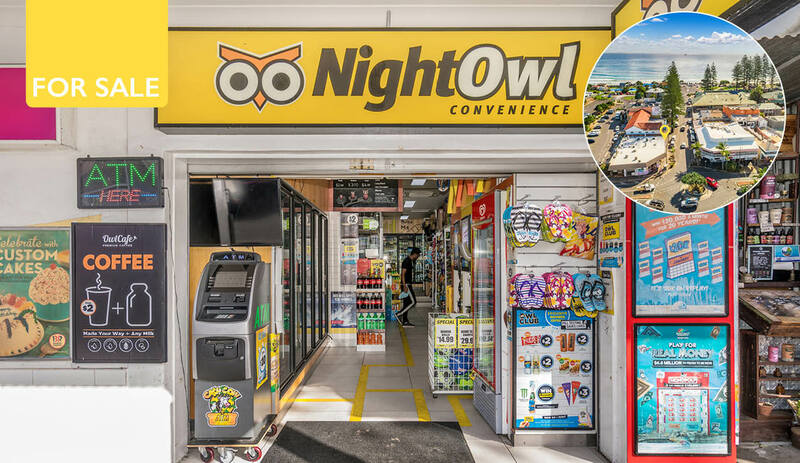 Located between Byron Bay and the charming town of Bangalow is the beautiful Byron Bay hinterland suburb of Talofa. 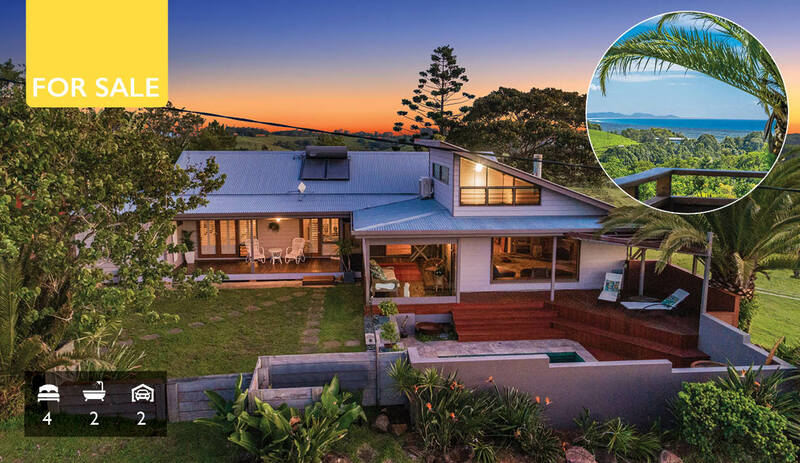 With rolling green hills as far as the eye can see and for some, ocean views, it is the best of both country and coastal living, all while being only minutes from the heart of Byron Bay and Bangalow. A large lounge room with high ceiling captures the winter sun and frames the impressive views from all sides. Plantation shutters add warmth and a casual relaxed feel. 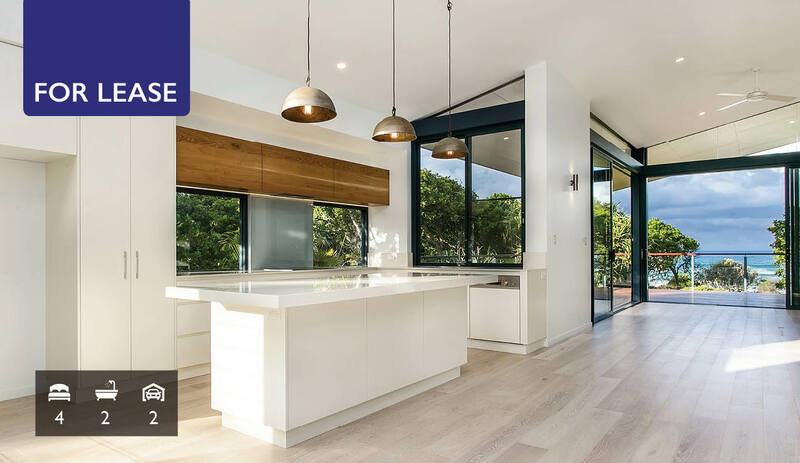 The heart of the home, the kitchen with timber floors, is centred around an island timber bench and breakfast bar and is equipped with gas cooktop, stone bench tops and again makes the most of the amazing views. 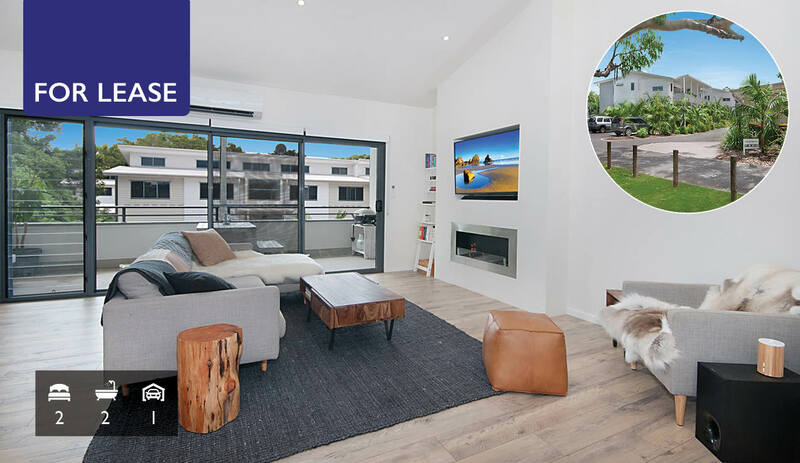 Situated in highly sought-after Shelley Drive, this elevated home is only a short walk to beautiful Tallow Beach and Byron CBD and enjoys ocean views from the sunny entertaining deck. 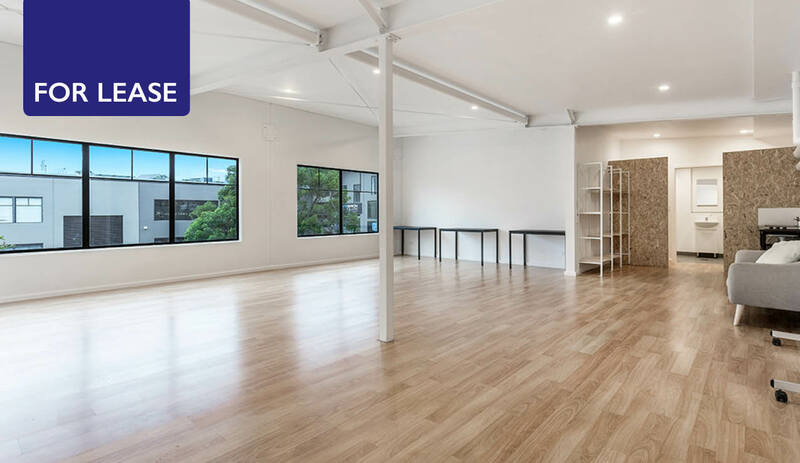 Offering a versatile layout, the upper level of the home features 3 bedrooms, 2 bathrooms, a spacious open plan living/dining area and a mezzanine style loft area with views to Broken Head. Downstairs is an ensuited bedroom plus lounge area, which may lend itself to extra income. Set high on the block, the property is perfectly placed to capture the sea-breeze, with mature trees to enhance your privacy. Also included is a one bedroom granny flat situated at the other end of the property, giving both dwellings maximum privacy. The granny flat features an open plan living area, separate study/office space, single bathroom and a generous deck. Approved Plans for a new 3 storey dwelling are available on request. With daylight saving coming to an end this month, we can feel winter just around the corner. It has been a busy month in the commercial department and we know restaurateurs and retailers will be welcoming the buzz, as Easter & Bluesfest brings the crowds to town. 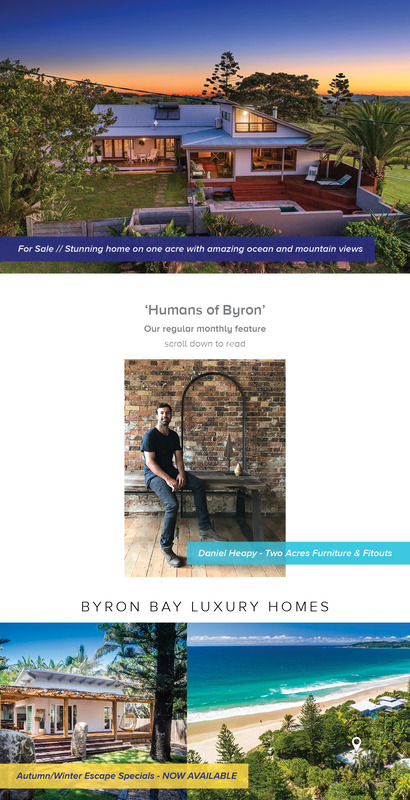 50% finance available for purchase price against to the "Franchise Agreement"
After a beautiful, hot summer in Byron Bay, it’s time to start welcoming the colder season and prepare for winter. With the weather becoming a little damper, a season clean will help you avoid any mould issues this winter. An excellent natural mould deterrent is cleaning vinegar and clove oil, which can be wiped over surfaces, including leather couches, to prevent growth. Dehumidifiers are also a great way to keep your space cosy and dry. 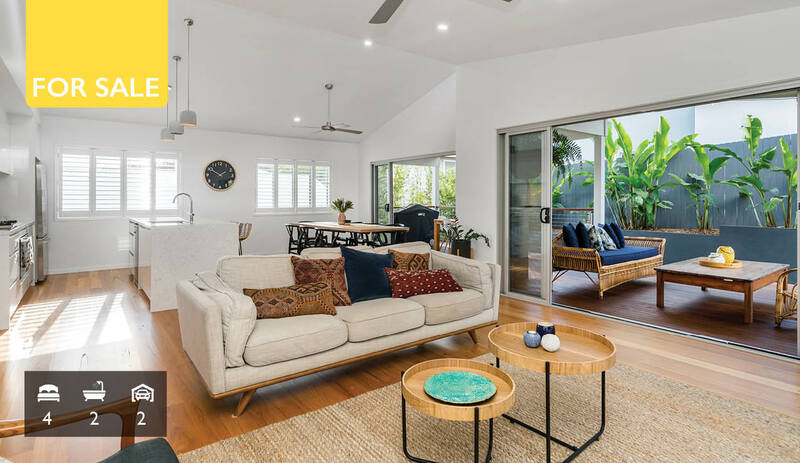 Beachbreak is a secure, family friendly estate within walking distance to the beach, cafes, shops & transport and just minutes away from Byron Bay. This recently renovated, upstairs unit features a large north facing deck, two generous bedrooms, air conditioning, gas fireplace and modern flooring. An open plan lounge/dining completes the package. Inspect today and enjoy the convenience of the short stroll to Tallow Beach and Suffolk Park shopping village. Property is available on a 12-month lease. All apartments offer a single lock up garage and remote control access to the front gate and garage. There is also an intercom system. 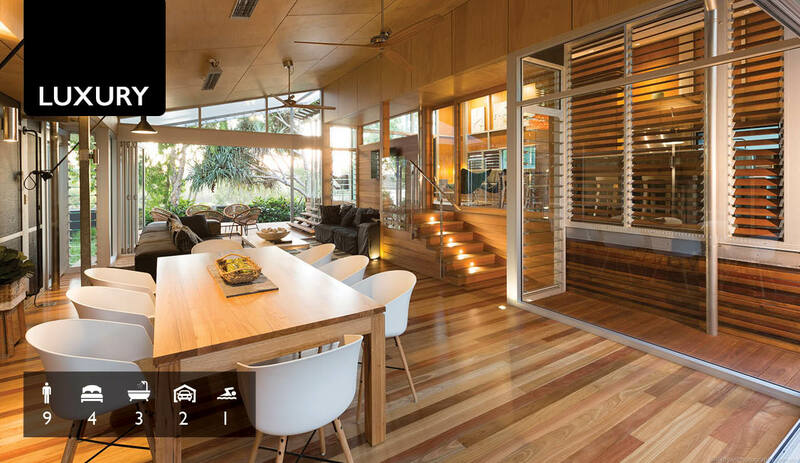 One of the most stunning and spectacular houses in the Byron Shire area, The Plateau is a fully furnished home nestled on a natural plateau amidst 55 acres of privacy and seclusion. 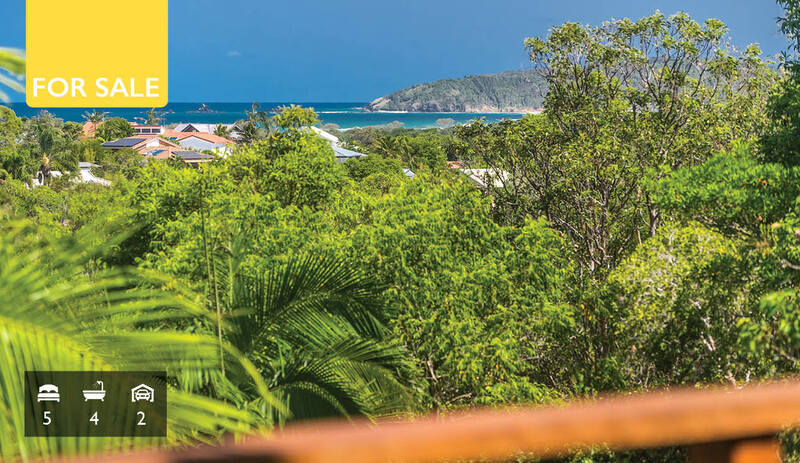 The north facing property is blessed with panoramic views from the famed Byron Lighthouse to the far north coast of New South Wales, with the home positioned to take full advantage of this magical, sweeping vista. Enter the gated estate and follow the driveway as it twines through the perfectly manicured grounds, passing the first of three dams full of native freshwater fish. In its elevated position, commanding views across the verdure to the coastline below, The Plateau emanates Plantation qualities through detailing of gabled roof lines. This style is continued throughout the interior of the property from the beautiful details of the flooring, to the soaring ceilings and decorative mouldings. The grand features and spacious scale suggest the charm and genteel lifestyle. A beautiful hallway runs the entire length of the house, with the formal dining and principal living room leading off, boasting solid wood flooring and an open fireplace. Access the breezy, light-filled kitchen and breakfast room, to find a large centre island and walk-in pantry. Sliding glass doors in each of the rooms provides access to the outdoor living spaces; the sprawling porch being a key feature of this exquisite home. The veranda opens to an outdoor entertaining terrace, from which to enjoy the outstanding views this property has to offer. A sunroom, study and laundry can be found at the end of the impressive hallway. The master bedroom with its own sitting area, king-sized bed and wonderful views from the bay window, has a huge en-suite bathroom, dressing room and walk-in robe. The other three bedrooms all have robes and access to the verandas that grace either the front of the property or peaceful rear courtyard. One of the guest bedrooms has an en-suite, with the others sharing a bathroom and WC. 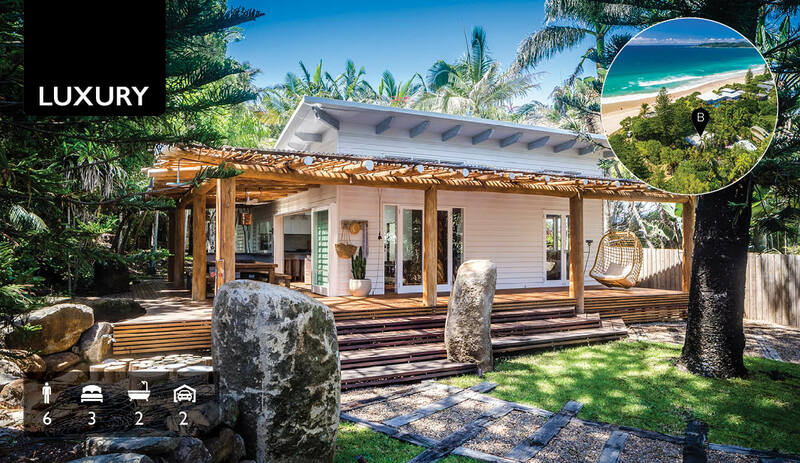 The sun-room takes in the vista of Byron Bay and beaches. The attic of the property has been converted into a gym and from here one can access the widows walk, taking in the panorama of the extensive formal gardens and the second damn. A stately stairway descends from the house to the gated pool, pool house and grassed sun terrace area. All outdoor living and entertainment areas enjoy the breathtaking views that The Plateau has to offer. The Plateau is an impeccable and striking environment, radiating a sophisticated and calm atmosphere. 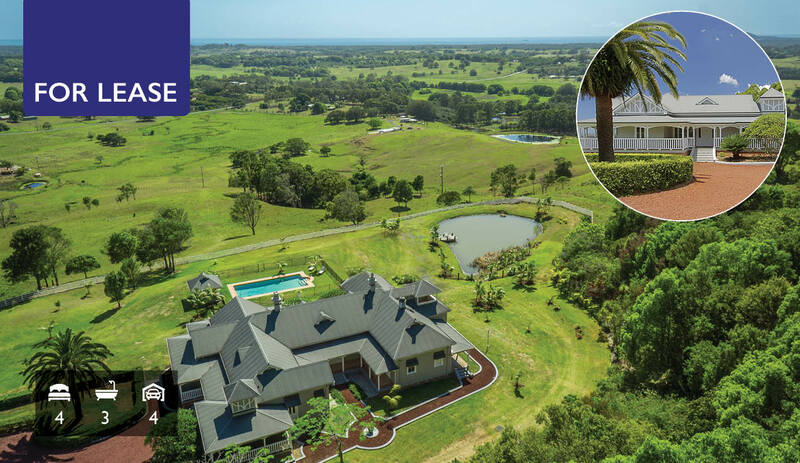 Unparalleled country living, just under 8 minutes to Byron Bay, with easy access to the Pacific Highway and famed North Coast NSW beaches. From its elevated, absolute beachfront position, this stunning, brand new home enjoys sensational ocean views. Finished to the highest standards, with a contemporary design to take advantage of the light and the sea breezes, the spacious home features a tv room, games room, living area and a separate dining area off the kitchen. Extensive decking and paving create the opportunity for a perfect balance of indoor/outdoor living. Situated in beachside Suffolk Park, you can also enjoy the convenience of strolling to dinner or drinks on a quiet summer’s afternoon and grabbing a coffee at the popular Suffolk Park Bakery after a quick swim in the mornings. Quality, approved tenants are lining up in wait for the right home! If you have been thinking about renting your property, we are always available to chat and provide a quick and easy property appraisal. If you're thinking about a healthy winter escape, Byron Bay is the perfect place! Winter temperatures during the day in Byron Bay are around 22 degrees*, meaning it's the perfect weather for enjoying the beach, taking a walk to the iconic Lighthouse, yoga and much more. There is also an abundance of health food cafes serving delicious, nutrient filled smoothies/juices and meals, to help boost your immune system before heading back home to colder climates. Book an Autumn/Winter Escape at one of our spectacular Belongil Beach Houses!